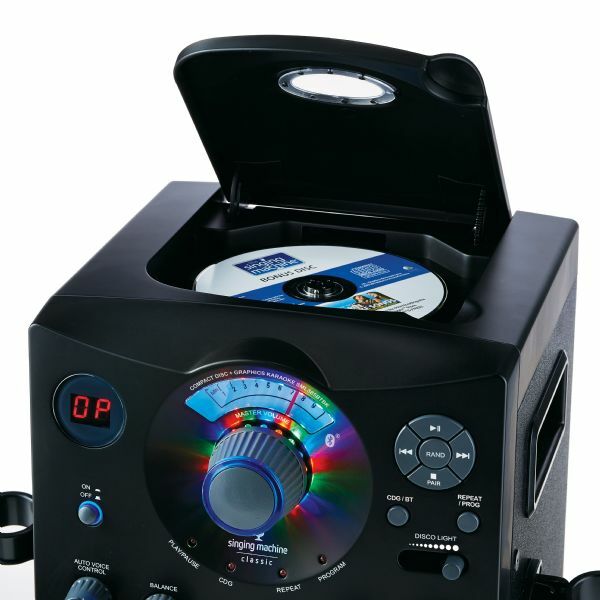 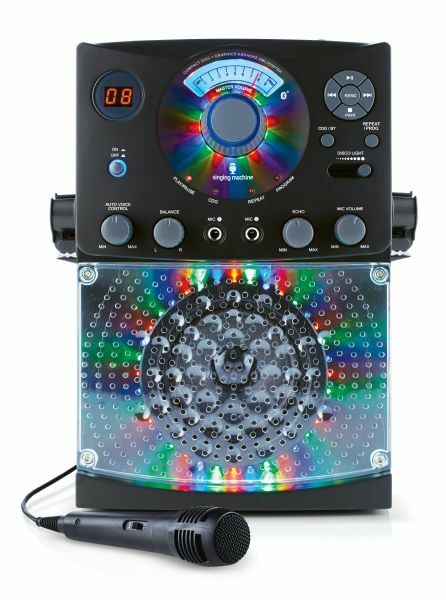 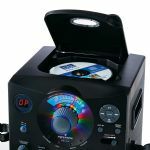 Great little karaoke machine with Bluetooth and 54 LED Disco Lights that flash and change colors, while a dimmer gives you total party-ambience control. Easily stream all of your favorite music with this Bluetooth-compatible system, or download the Singing Machine app for access to thousands of karaoke favorites! 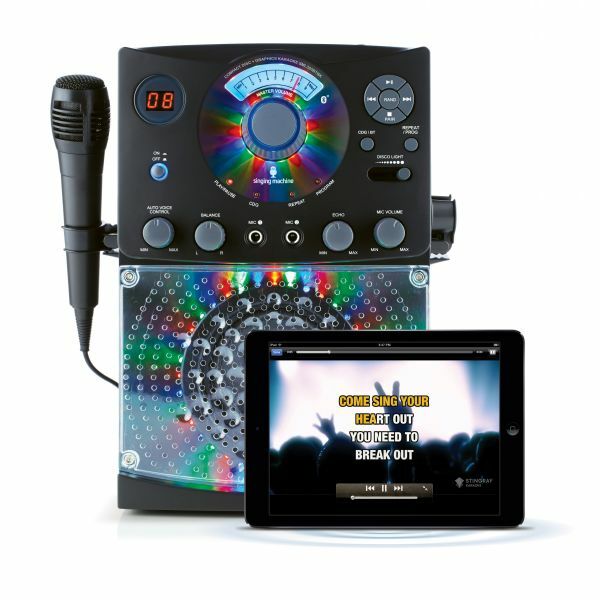 Five FREE Karaoke Song Downloads of your choice!